Great resources and list, Heather! Hope the tour is going well! 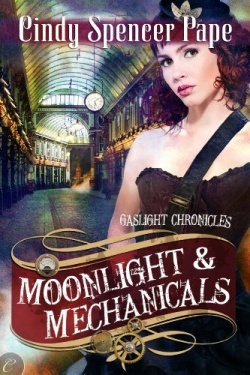 Great list but you've missed off Ironhaven by Misa Buckley. 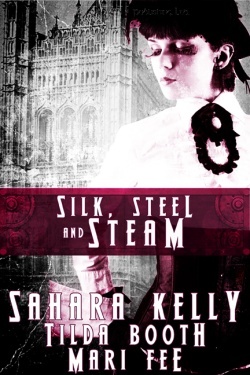 Thanks for the list of articles about Steampunk and for another listing of books. It's very helpful to have this post along with your other postings. 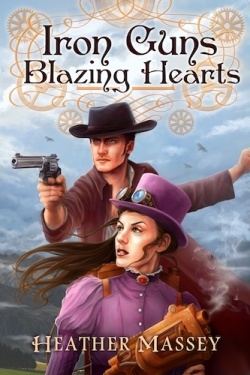 I'd like to add the Parasol Protectorette series and Espionage and Etiquette by Gail Carringer as fun steampunk novels. Thanks for all the resources and recommendations. lizsemkiu at gmail dot com. I'm loving these lists - than you so much! Thanks for the links and the book list. I'll have to get some of these. 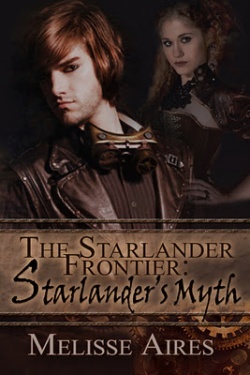 The winner of Melisse Aires' STARLANDER'S MYTH is Amy S. Congratulations! 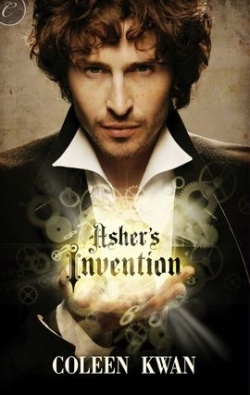 I contacted the author and she'll be in touch soon.